Manual smart locks and keys have been the gold standard for so long that most of us don’t even realise their cost. 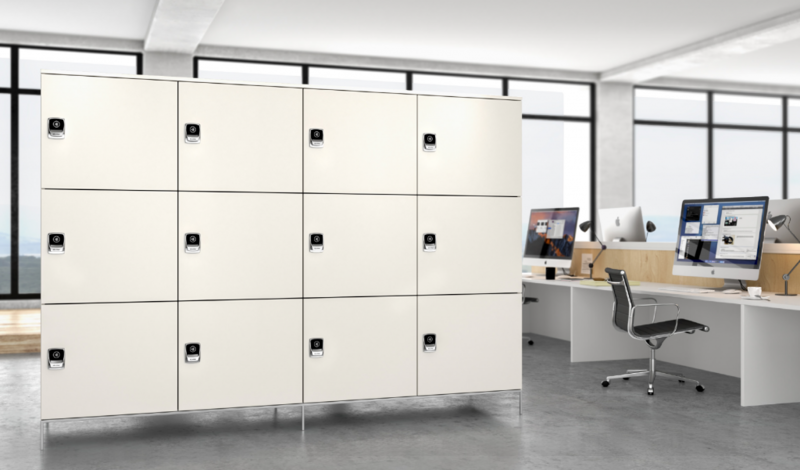 Fitting smart, wireless locks into your lockers not only increases productivity and facilitates effortless locker management, but it also brings substantial financial savings to the company. But what are smart locks? In this article we’ll discuss four distinct types of ‘smart lock’ for lockers, rating the actual usefulness of each one in the workplace. Spoiler alert: not all smart locks are created equal! 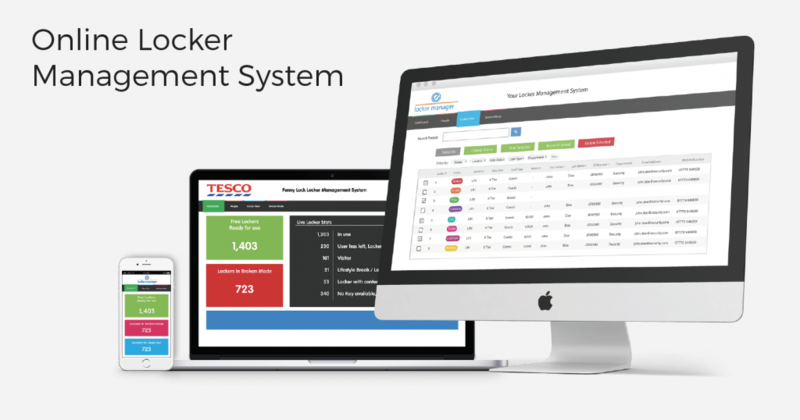 Contactless locks with an integrated, cloud-based management system. Contactless locks are effortless for users and alleviate a host of issues for IT support – lost cards can even be remotely deactivated and replaced within seconds. When it comes to smart locks, a bluetooth solution with integrated management software is leaps ahead of the competition. While integration with a management system may seem obvious, is it both complex and time-consuming to build. As a result, several companies have developed smart locks using an RFID lock and contactless cards but without the management system. These are still great for small-scale operations, like a startup office. However, once your needs reach a certain scale and lockers need regular re-allocation, the manual labour can become overwhelming. There are a few solutions which have bowed to immense peer pressure and which use a smartphone app in place of a key card. The theory is beautiful: most people carry their phone at all times, so it’s always with you! However, it’s not always so easy. For one, work culture usually dictates that being glued to your phone is a negative thing. Some of your staff might not even own a smartphone, or want one. There are many industries which require fast access to lockers, and unlocking and opening an app is slow. For many industrial and manufacturing jobs you aren’t even allowed your phone on-the-job. In fact, it’s usually stored in your locker! Smartphone-based locks are a pretty neat trick, and while they do usually come with a management tool for organization and allocation, they are expensive to develop and impractical for high-volume applications. Electronic combination locks push the envelope of what can be called ‘smart’ – but in the wrong direction. While they do dispense with keys in favor of a keypad, they aren’t a new technology. These chunky locks are pretty easy to use. Some have a variable code which you programme at the start of each use (say when you get to the gym), and which resets once you unlock it. Others have permanent codes which can only be reset by a member of the security team after the lock has been opened. This type of lock eliminates the need for physical keys or pound coins, and is popular with leisure centers and gyms. However, it’s still a slow, manual process which offers none of the integrated, cost-savings benefits of a real smart lock. For a large-scale, dynamic workforce, electronic combination locks aren’t much better than old-fashioned keys.